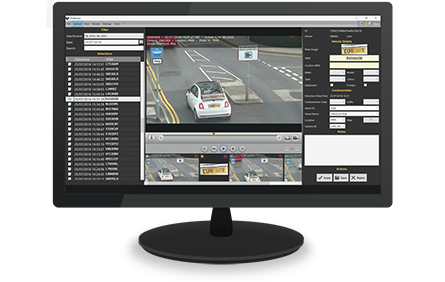 The market leading provider of CCTV / ANPR enabled vehicles built around the fully VCA compliant TESCap software platform. 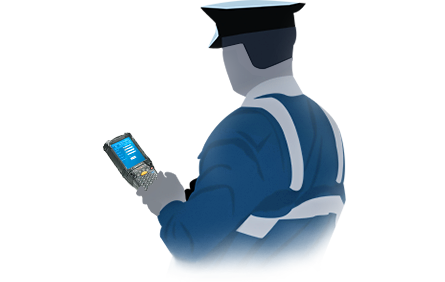 Intuitive software for reviewing potential contraventions. Interfaces with most major back offices. 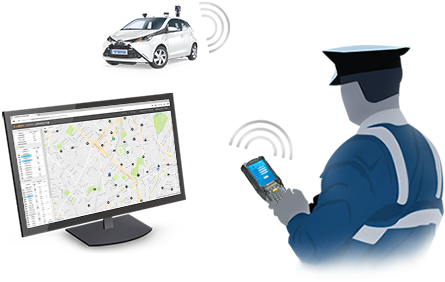 The award winning "patent pending" software mapping system that combines GPS, ANPR and 3G technologies to monitor compliance levels and “spot” potential contraventions. Instant visibility of deployed enforcement resources in real time and intelligent job assignment when connected with Compliance Display Map. 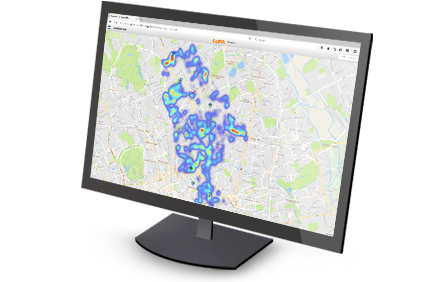 Detection area are displayed with heatmap. Analyse the data collected by your mobile resources to predict future requirements and trends. 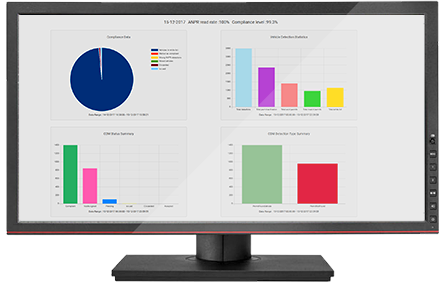 Real-time and historic reporting tools that provide the intelligence required to operate your business or service as efficiently and effectively as possible. 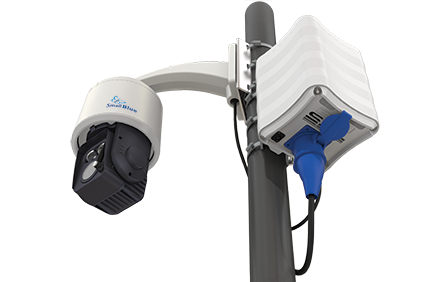 Over the summer period TES were invited to test their Small Blue Generation 3 cameras at the two entrances of the Rotherhithe Tunnel in London for a three-month trial. The request came through TES channel partner Telent, who had been asked to propose an enforcement solution to tackle the problem of oversize vehicles entering the tunnel illegally posing a major health and safety risk to their client TfL. 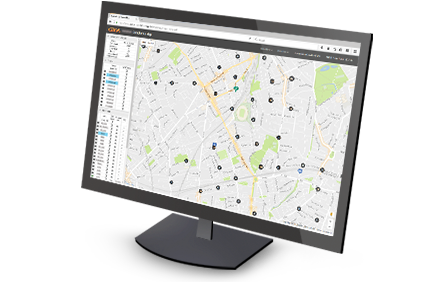 TES are pleased to announce that they have just been granted a patent by the Intellectual Property Office on their Spotter ™ solution in the UK, the system identifies the CEO closest to a potential contravention detected by an TES ANPR vehicle. For further information contact info@tesltd.co.uk. 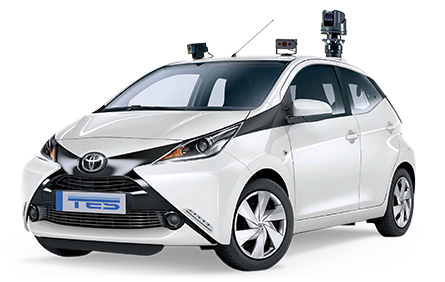 TAIS, CDM and the complete TES product range is on show this week (8th-12th October 2017) as part of the European Pavillion for Horizon 2020 SME Instrument innovators at GITEX 2017 in Dubai, come and see Altaf on Stand Number: SR-G1. TES are pleased to announce that they have been selected to exhibit at the GITEX Technology Week being held at the World Trade Center in Dubai U.A.E being held between October 8-12 2017, as part of the SME Overseas trade fair programme that forms part of the Horizon 2020 programme of the EC. Come and see us in the Sheikh Rashid Hall, Stand Number: SR-G1. TES now known as 'Traffic Environment Systems', will be exhibiting at the Healthy Streets Conference in Walthamstow on the 28th of September 2017. TES are pleased to announce they will co exhibiting with one of their channel partners QRO Solutions at the The Emergency Fleet Exhibition and the National Association of Police Fleet Managers Conference which is now in its 42nd year, and is one of the largest emergency service fleet events in Europe. The event is being held at the International Centre Telford and TES will be on Stand F4. TAIS has been developed by TES Ltd.